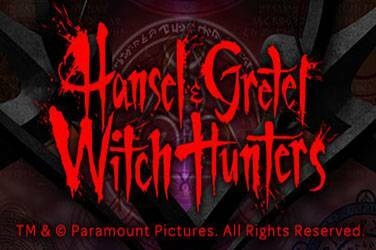 Play Here Hansel & Gretel Witch Hunters Free 5 Reel Slots With Bonus! 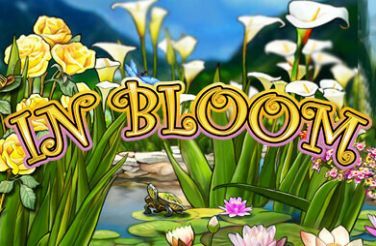 From the gaming developers at NextGen Gaming this slots offers players 5-reels and 25 pay lines and many quality features along the way. The slot can be played on all devices and bets start from just 25p per spin to a maximum of £62.50 per spin, and the slot uses the SuperBet feature which although it more money it provides players with Fox pups on their reels for more wilds. 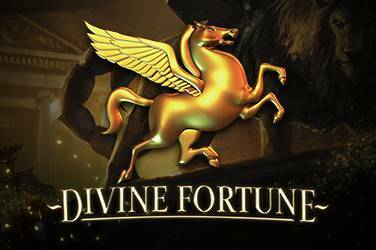 This slot also provides players with the opportunity to play the random bonuses which sees bonuses being awarded and the chance to activate the free games feature where players have the chance to play with up to 20 free spins with a double multiplier and additional fox pups. Unsurprisingly, the slot has a backdrop depicted by a football stadium, and the symbols players can expect to see are the usual playing card symbols, Ace through to nine, wads of Fox cash, Fox fountains, a Fox playing football with another Fox and a Fox in a fancy convertible car. The wild in this game is the Fox referee and this can replace all the other symbols apart from the scatter, landing five scatters across the reels and you will be handsomely rewarded with x 80 of your total stake. The SuperBet feature can be found in many of the NextGen slots and it is the additional wager that will provide players with the enhancements. Choosing to play the slot with the SuperBet off and the Fox pups will only appear on the third reel. Playing at Level 1 will increase the minimum stake by 10p amounting to 35p per spin and for this the Fox pups can be seen on the middle three reels. Choose level two and you will have to bet a minimum of 50p per spin with the added extra of Fox pups appearing on all the reels, most important as it is the Fox pups that can turn all symbols wild and provide enhanced wins. Foxin’ Wins Football Fever also has the fantastic random bonus feature for players to enjoy. This feature is activated randomly after any spin and players will want to keep their eyes open for the Leprechaun Shakedown or Fox funds which reward players with cash prizes, however it is worth remembering that prizes will only be rewarded if the Leprechaun bets caught during the Leprechaun Shakedown, so it is not a done deal. Without a doubt the main attraction that players will want to land is the free game feature. 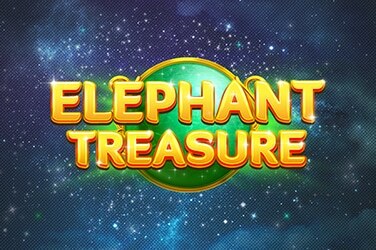 For players to activate this feature they need to land a hat-trick of golden pot scatters on their reels and this will then award the player with ten free spins. There is a x2 multiplier applied to all winnings and this feature can be retriggered, so players can have twenty free spins in total. Additionally, the Fox Pups will appear even more frequently to give players an even bigger chance of landing more wilds.